Fruitoni (Toni Ballesté SL) was born in 2016. Its founder, Antoni Ballesté Vergé after many years as a fruit producer, decided to create his own brand to distribute its fruit. 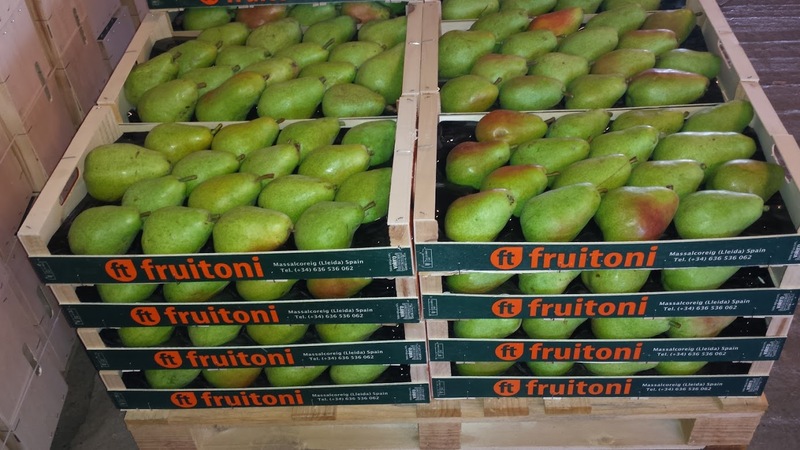 With just one year of implementation, Fruitoni produces and exports directly from its warehouse located in Massalcoreig (Lleida). Our goal is to take the maximum care of our fruits to guarantee the highest quality to the consumer. Control its journey from the entrance to our facilities to its departure. Serve our customers what they ask us on the date, packaging and agreed quality. Fruitoni is specialized in the production of nectarines; paraguayan; peaches; pears; Platerinas, apples and apricots, each one for marketing in its time of the year. The good climatic conditions of the region guarantees the excellent quality of the fruit production of this area in all species. Massalcoreig, located on the border between Catalunya and Aragon enjoys a continental subarctic Mediterranean climate, with little rainfall, but with a high evapotranspiration. The risk of frost in winter is low. All this makes its fruits mature 15 days before the estimated time compared to the other plantations of the community, allowing us to be firsts in the market, always offering the best quality. Our plantations are irrigated by an important irrigation network integrated by the rivers of Aragon and Catalonia and several ditches that carry water from the rivers Segre and Cinca. 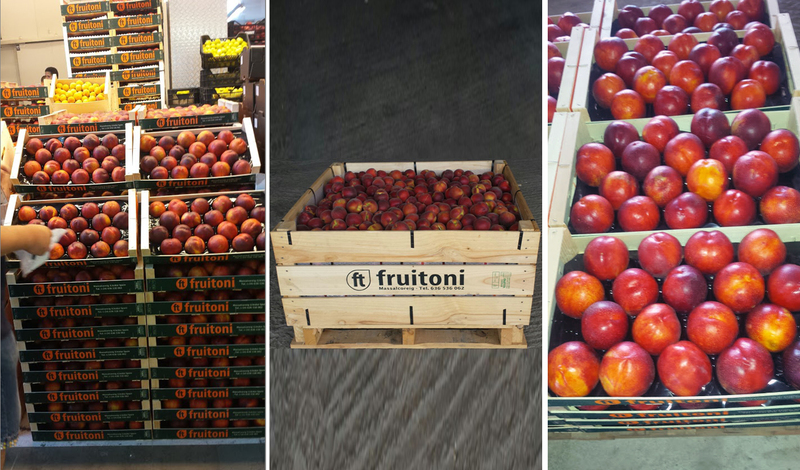 The daily effort of our team makes of Fruitoni brand a quality product. In our facilities properly adapted for the manipulation of fruit we have been able to adapt to the needs of caliber and packaging that our customers require, always guaranteeing the maximum quality in all our products. This entry was posted in The Company and tagged apricot producer, empresa fruitoni, fruit producers, fruitoni company, lleida fruit producers, spanish fruit producers, wander cot. Bookmark the permalink.